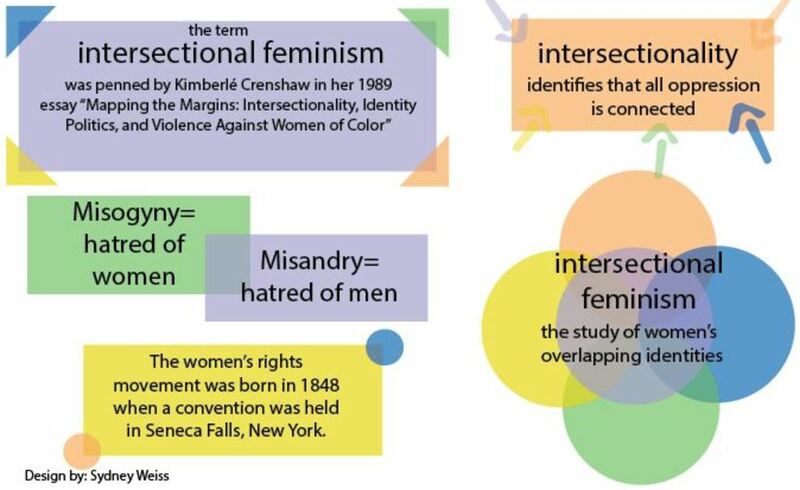 Intersectional feminism calls for understanding of the other factors that affect oppression and discrimination as people advocate for women’s rights and the end of sexism. 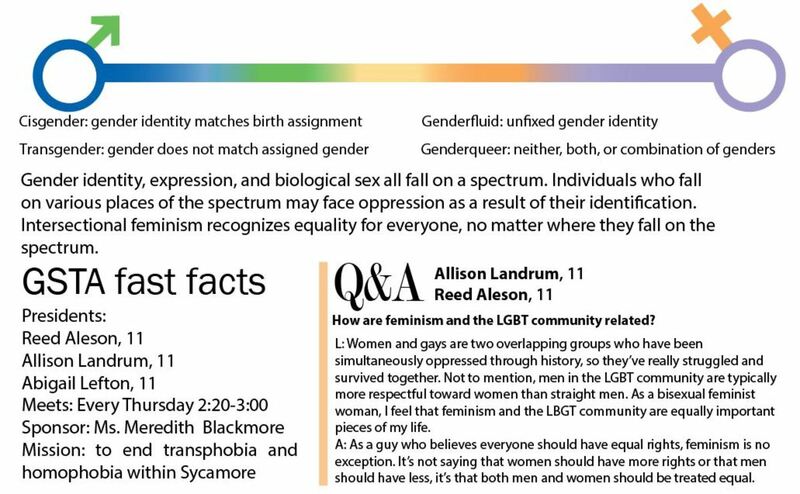 Intersectional feminism realizes that all oppression has common roots and oppression has different intensities and ways of impacting people. Different discrimination can come from women’s level of education, sexuality, ability, age, ethnicity, culture, class, and race. Though separate issues, an individual is not separately affected by the different forms of oppression. The term was coined by Kimberlé Crenshaw, though she was not the first to use its meaning as it has been around since the 19th century. Also, the theory of intersectionality is not applied only to feminism but to describe how a person’s identity overlaps with more than one group. Intersectional feminism advocates for the rights and empowerment of all women. Race, economic status, sexuality, etc. are affected by forms of oppression if in a minority position. 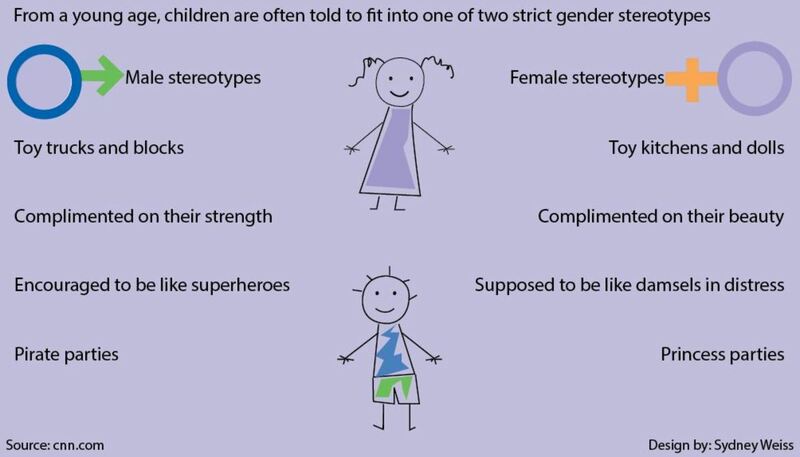 Discrimination is not categorized, but interconnected and influences one’s life as a woman. For example, it recognizes that it is not just college campuses that need reform in violence against women, but high schools too. It is not just the group of college women that are vulnerable to this; other groups and societies are vulnerable too. Some groups of women face more discrimination from different angles than other women. Intersectionality is a way to try to work towards the equality of rights for all women, not just a select few. All of these forms of oppression intersect in a woman’s life and make their experiences different. 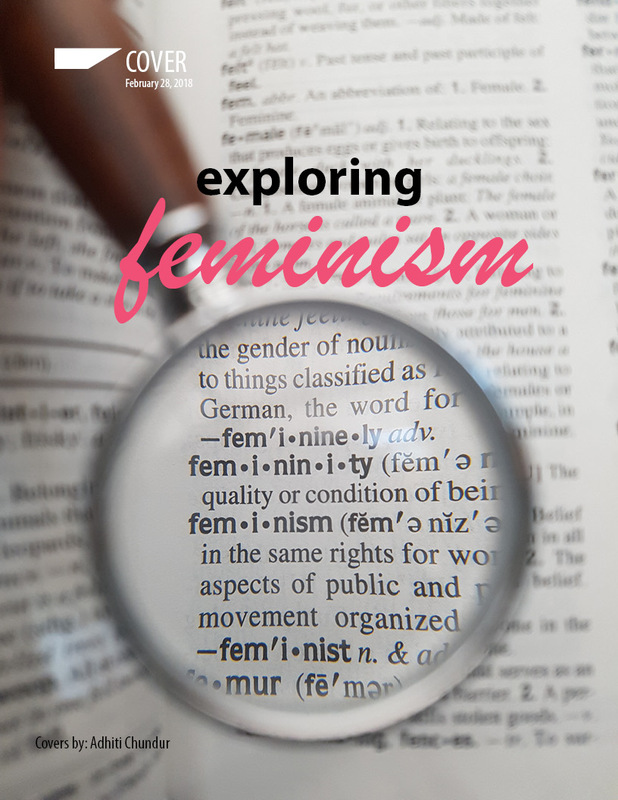 There is still a gap between feminism and intersectional feminism, but it is becoming more mainstream. The long-term presence of “white women feminism” must also be overcome by the movement. The women’s rights movements are spoken about in terms of waves, and today sees the fourth wave. While this wave is still forming, the topics of intersectionality and white privilege are being discussed. This younger generation is highlighting the differences between women, and how they impact one’s experience. 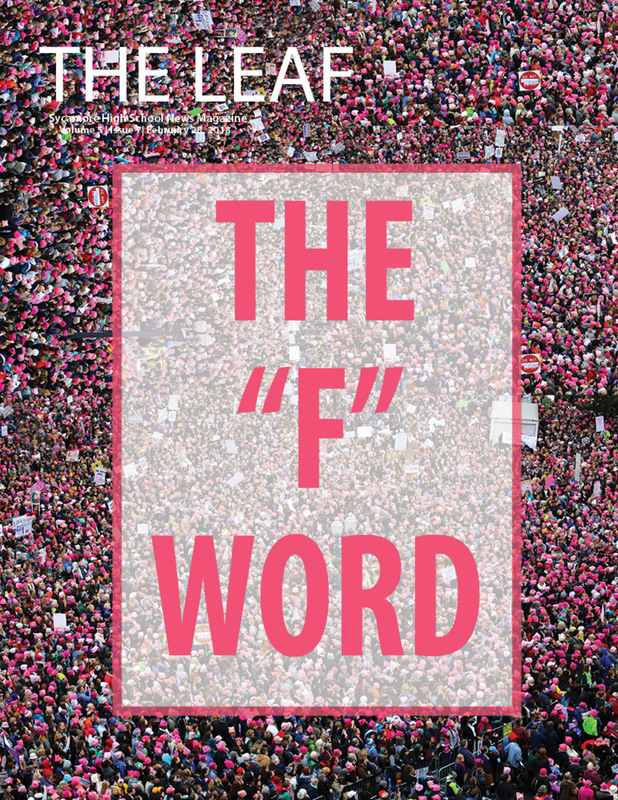 Today’s issues call for education and change in sexual assault and how society treats it, the end to shaming women’s bodies that is enforced by magazines, and more. Some of the issues are new; some are being fought for all over again. This wave has opened up the conversation to include more issues that women face. Feminism is changing. Passing by are the days that white women decide what rights are important for a whole movement. The rights of African Americans, the working class, and transgender people were sidelined, but the mainstream movement is trying to change now. From its creation in 1848, the women’s rights movement primarily focused on issues as they pertain to white women. Feminism traditionally aligned itself with a patriarchal view as it advocated for women’s rights, and it fought only for rights that benefited the middle to upper class, heterosexual women. Issues were framed by racism and classism, such as when educated women wanted to work outside the home but the only jobs available were unskilled and low paying. The feminist movement fought for higher skilled jobs, ignoring the bad work conditions and low pay the other classes received. In contrast, African American women, many of whom had to work from the home, were blamed for social ills that supposedly grew when women were not there to be the moral base of the household. Ignoring other forms of oppressions women face created a polarizing movement that did not advocate for the equality of all. This white women feminism has been controlling what gets done. Even renowned feminist Betty Friedan presented anti-gay themes through one of her books and in her leadership of the feminist movement in the 1970s. SPEAK UP. 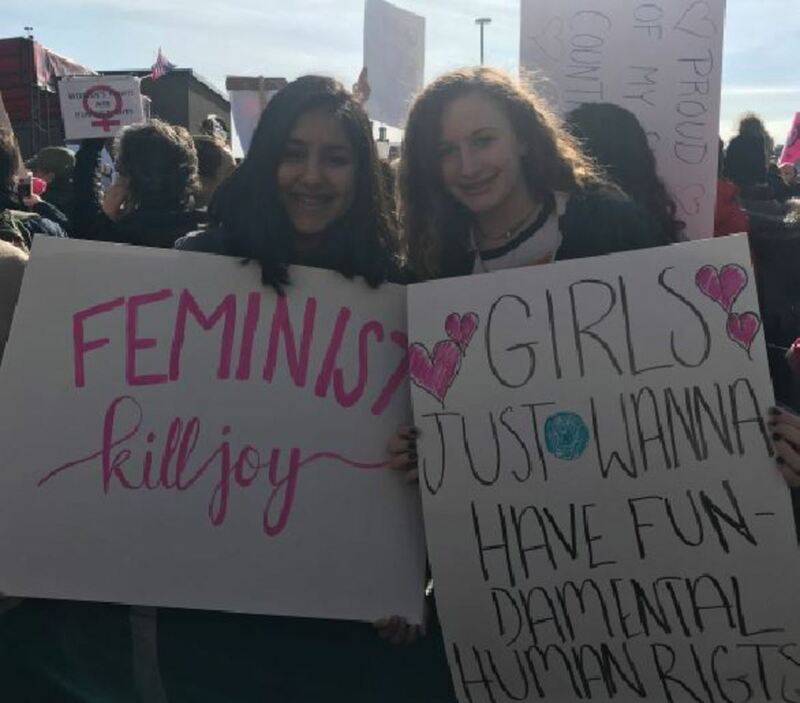 Freshmen Kendall Mather and Sia Sindhwani both participated in the 2018 Women’s March. Three out of the four women that are leading this movement are women of color. Posters advocated for new immigration policies and DACA support. During that time, there were women of color who were critical of the movement’s ignorance/unwillingness to fight for all women. The Combahee River Collective comprised of veteran Black Panther (and other anti-racism organizations) members lead the growth of intersectional feminism. They stated that no one form of oppression is more important or difficult than another. Meanwhile, white privilege is something more and more feminists are trying to reflect on. Instead of saying “I am not racist,” women are thinking about what privileges they receive due to their background. This is identifying nurtured racism, which society enforces in people. White women cannot speak for women of color’s struggles but can stand together in solidarity, as intersectional feminism teaches today. However, the movement for gender equality is publicly growing to include the struggles of other oppressed groups. The Women’s March is lead by women of color. Signs for the Women’s March protest the ways in which this presidential administration deals with immigration. Overall, the issues feminists are concerned about are opening to realize the different ways in which women are oppressed, and how they all combine to produce injustice.